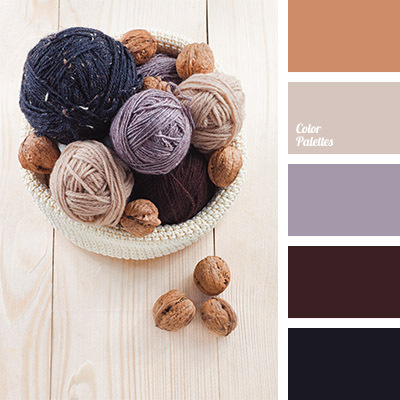 The palette absorbed warm shades of brown and soft violet colors. 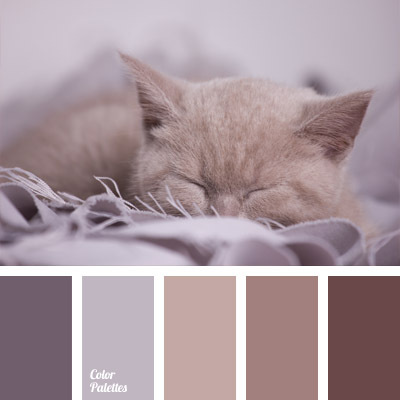 Very touching and soft combination that emanates warmth. 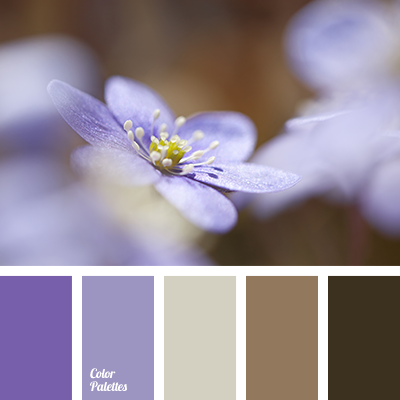 The color scheme is perfect for weddings and wedding decoration, especially if the ceremony is planned in winter. 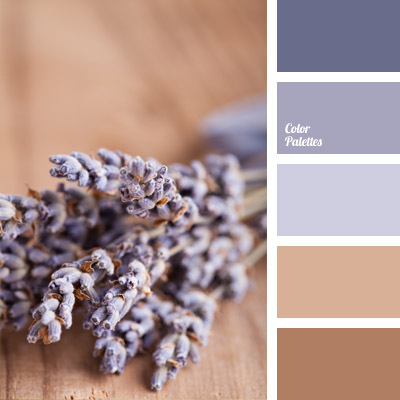 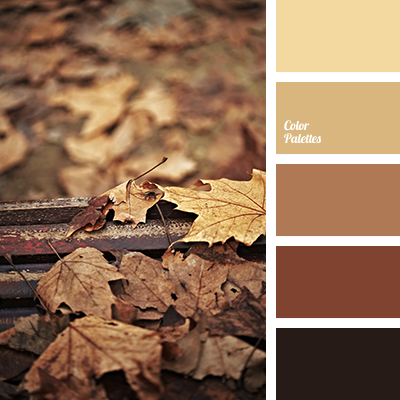 These are the colors that will make the room look festive.